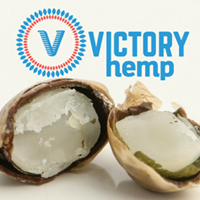 At Victory Hemp Foods, we grow with American farmers in your backyard. Then we process the superfood of the future: a tiny grain that’s packed with the perfect balance of nutrients like omega fatty acids, magnesium, calcium, and fiber. 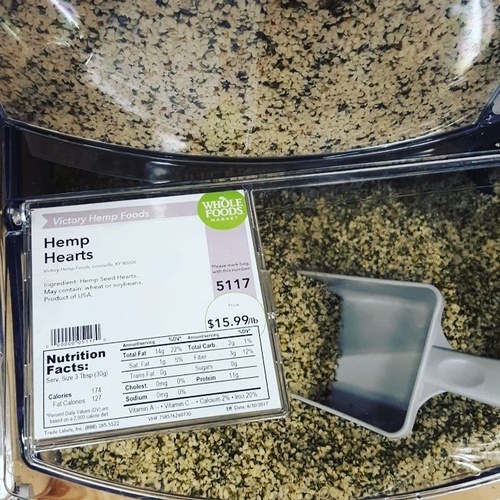 A tasty protein powerhouse with more than 2x the amount of protein per serving than chia seeds, you’ll want to blend it into your morning smoothie or toast it for a spectacular salad topping. Really, the possibilities are up to you! However you use it, we’re sure that with Victory Hemp Foods, every meal will be a little victory for you, your family, and your neighborhood farmers, too.